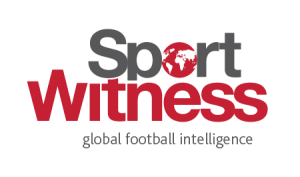 At the weekend we covered the latest Portuguese take on Wolves’ efforts to agree a deal for Rui Patricio and Sporting’s efforts to get Wolves to cover an old Gestifute debt. To go over it all briefly again: Sporting have a debt with Jorge Mendes’ agency Gestifute, which dates back to 2012. The plan was that Mendes would be paid the money, now totalling €7-8m, when the club sold Rui Patricio. 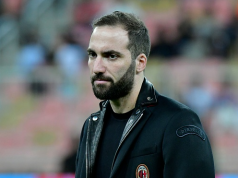 Sporting agreed an €18m fee with Wolves for the goalkeeper but then insisted they didn’t want to pay the debt, which doesn’t seem to be a debt they question, out of that money. The deal collapsed and Patricio, at the end of his patience after the training ground attacks, rescinded his contract and signed for Wolves. 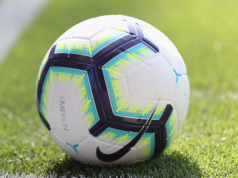 Now the two clubs are trying to agree a fee and avoid down the judgement route. At the weekend, A Bola reported Sporting were looking to get Wolves to pay €25m, which would in practice see them cover the whole €7m on top of the €18m. It was claimed Wolves had already gone up to the €20/21m figure. 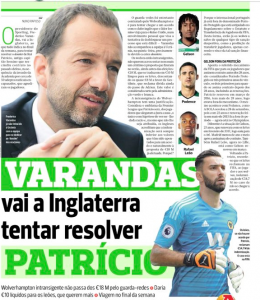 Tuesday’s edition of the same newspaper reports Sporting president Frederico Varabdas, who replaced Bruno de Carvalho, is set to travel to England for talks with Wolves this week. Interestingly, it’s claimed Wolves are playing hardball and sticking to their €18m figure, which would contradict the earlier claims.